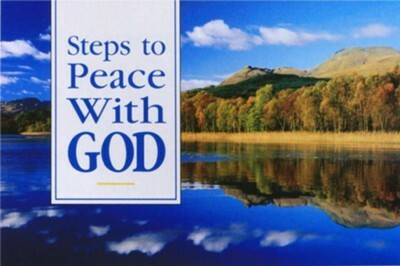 Please, use the Steps to Peace with God link by clicking on the picture below. If you prayed this prayer, praise God, we are so excited for you and want to rejoice with you. Please, let us know by sending us an email, call, or letter in the mail. You are now our brother or sister in Christ and we would like to meet you. Pastor Bruce Rudd is available if you have any questions about your new relationship with Jesus Christ.